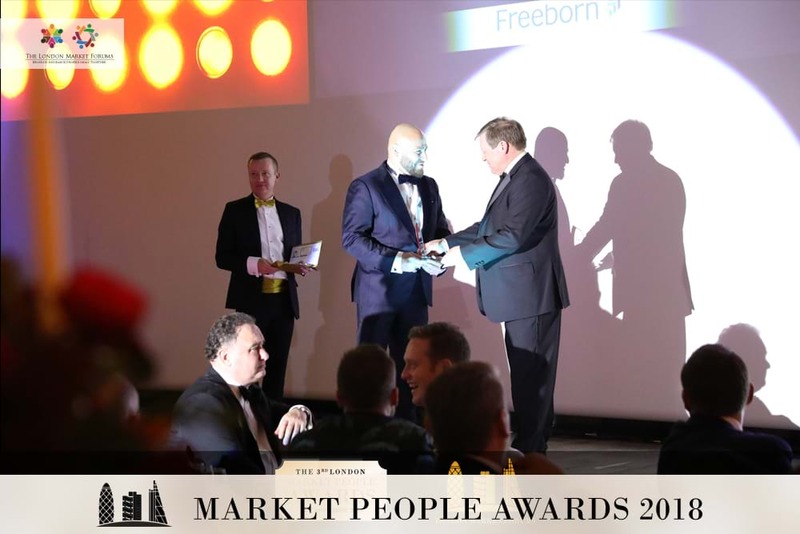 Each year, LMForums brings professionals together from all corners of the Market to recognise individuals, teams and companies who have made an outstanding contribution in the industry. 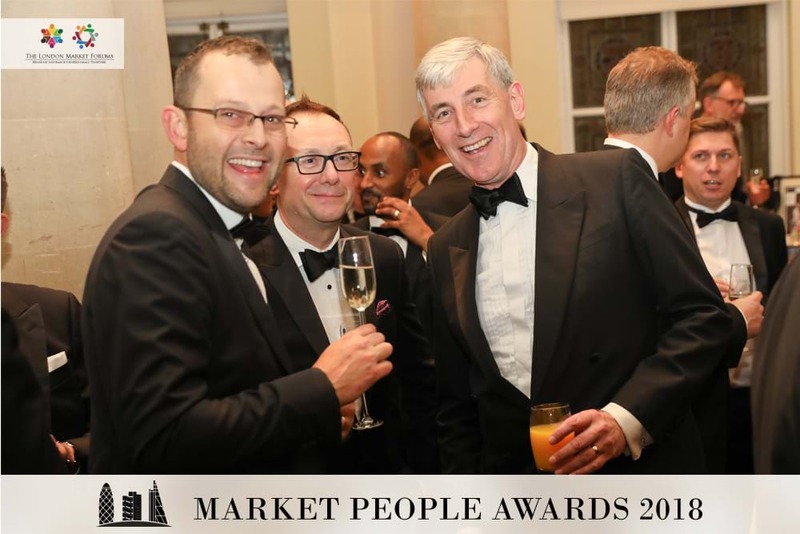 The Market People Awards have become known as the “friendly awards” as they recognise real Market people doing real Market jobs. We invite you to join in. 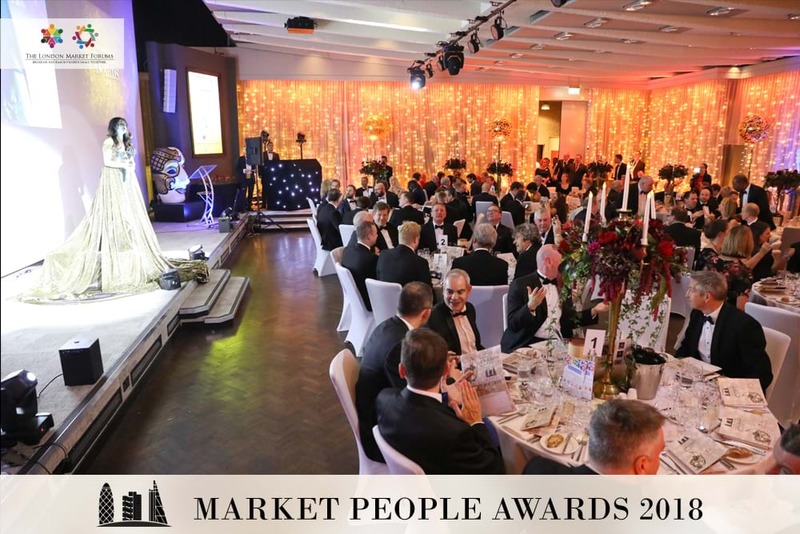 Many people who win a Market People Award have never previously been recognised for their contribution; our awards have become a highlight for many professionals from across our Market. We operate a genuinely fair, open and transparent online nomination system, allowing any person, be they a frontline practitioner, a chief Executive, a graduate or someone working for a supplier, to nominate an individual, team or company. 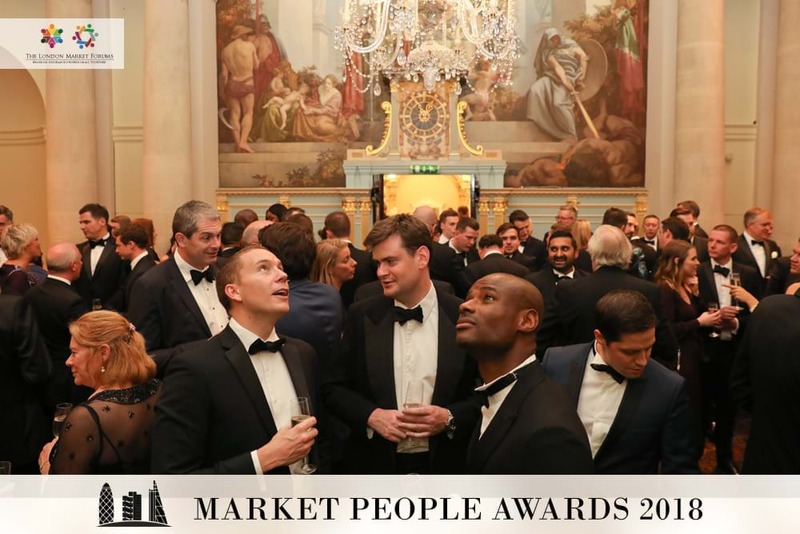 Six independent senior level Market executives then assess all nominations and independently select our worthy winners. 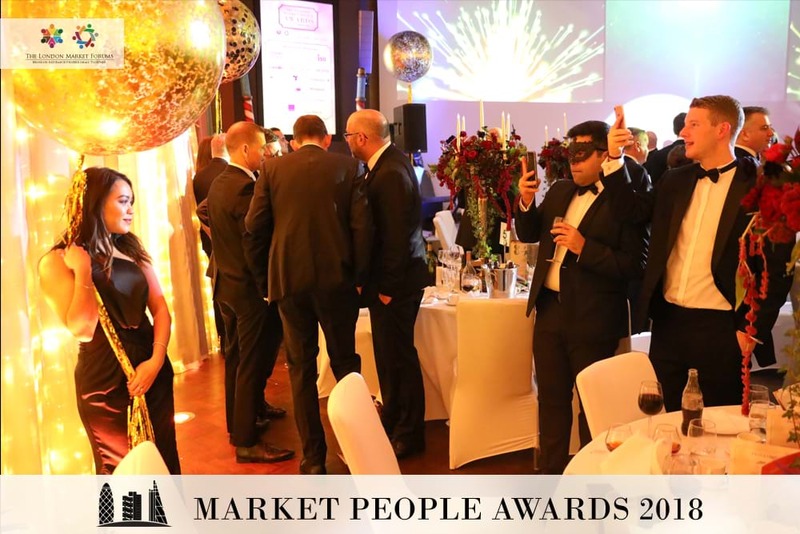 We hope you can join us for the next Market People Awards, click here to register your interest.